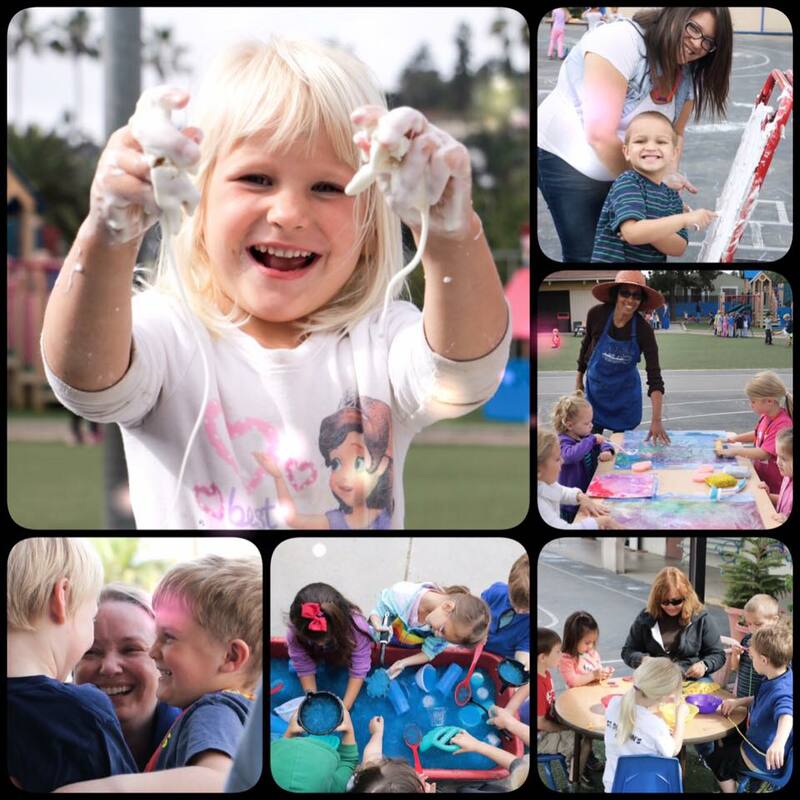 La Mesa First United Methodist Children's Center seeks to nurture and encourage each child's total growth and development. We offer activities that stimulate curiosity, imagination and interaction with others. We regard each child as unique with special talents, gifts, and potential. We seek to develop their individuality and encourage a positive self-image by bringing to light the many hidden abilities each child possesses. Our preschool is known for its warm and loving environment. Our well-trained and creative staff are dedicated to helping each child learn and develop through a rich preschool curriculum. 2 years 9 months and older. Robin has been the Children's Center Director since 2002. Prior to moving to La Mesa First United Methodist Church, she taught parent education classes in the Grossmont Adult Education program. Robin believes the best part of her job is supporting the children, their parents and the dynamic staff at the school. 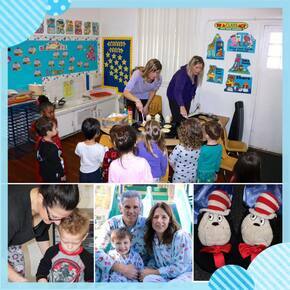 She says, "It’s so rewarding to know that children have a safe and happy place to learn and grow." ​Robin is married and has two grown children. Robin's hobbies are reading and spending lots of time outdoors! Love this place... my son is 7 now but returns in the summer for camp because he misses all of the teachers! He thrived while in preschool here and it prepped him nicely for kinder. The staff here is like family to us.